Enjoy crisp TV pictures at a lower weekly cost. 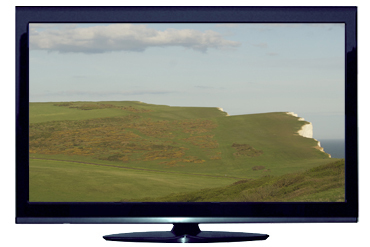 You can choose a refurbished Freeview-ready television on a short-term rental from us. Start tuning in digital channels immediately, and enjoy a wide variety of programmes. Available screen sizes vary, with 40″ and 42″ models providing high-quality images. This value TV makes a great second set for the dining room or a bedroom. This value TV makes a great second set for the dining room or a bedroom.